HYBUILD is a group of 21 partners from 9 countries. Every month, a new HYBUILD partner is introduced in our Blog section. This month, Mikrometal sro. Mikrometal is a production company focused on aluminium manufacturing. The company is located in the heart of Europe near the Czech capital Prague. The company Mikrometal sro was founded 1991, specializing in mechanical fabrication, welding and robot welding, CNC milling and assembling of aluminium fabricated products. Robots and 5-axis-CNC-machines were standard machines combined with craftsmanship and high skilled workers and technicians. All trainings were done in the company as a part of know-how development. Mikrometal is engaged in 2 research and development projects: radar precise measuring and aluminium foam. Since 2009 the company has increasingly carried out research activities and related investments in modern manufacturing and measurement technology. Coming from aluminium, the company combined the traditional processes with the even lighter aluminium foam. Within HYBUILD Mikrometal sro is developing and producing a core part of the adsorption head exchanger with high surface area. 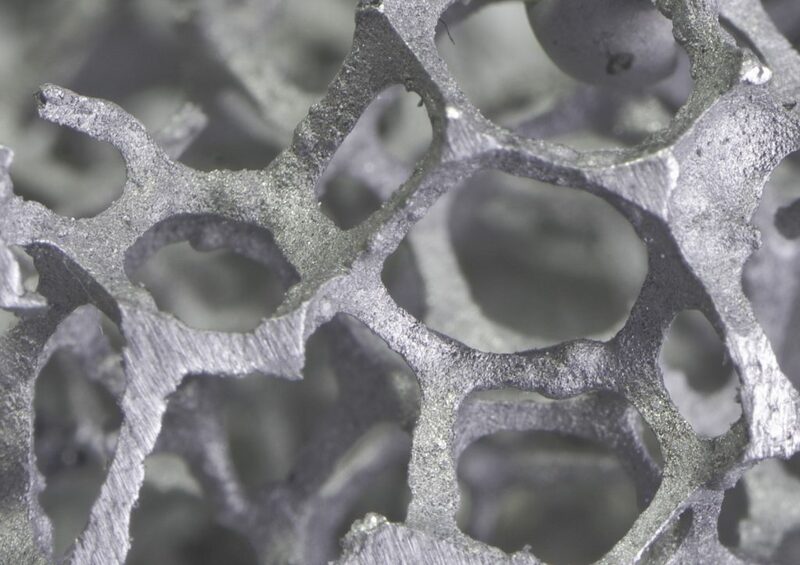 For that it is required to produce different types of aluminium foam or cellular structures from aluminium. Mr. Bastian graduate Diplom-Ingenieur at Hochschule Wismar, Fakultät für Ingenieurwissenschaften Rostock. Responsible for production and research he has participate at all research projects of the company since 1991. HYBUILD is an EU Horizon 2020-funded project, led by COMSA Corporación, which will develop two innovative compact hybrid electrical/thermal storage systems for stand-alone and district connected buildings. HYBUILD is a project of the contractual Public-Private Partnership (cPPP) on Energy-efficient Buildings (EeB). 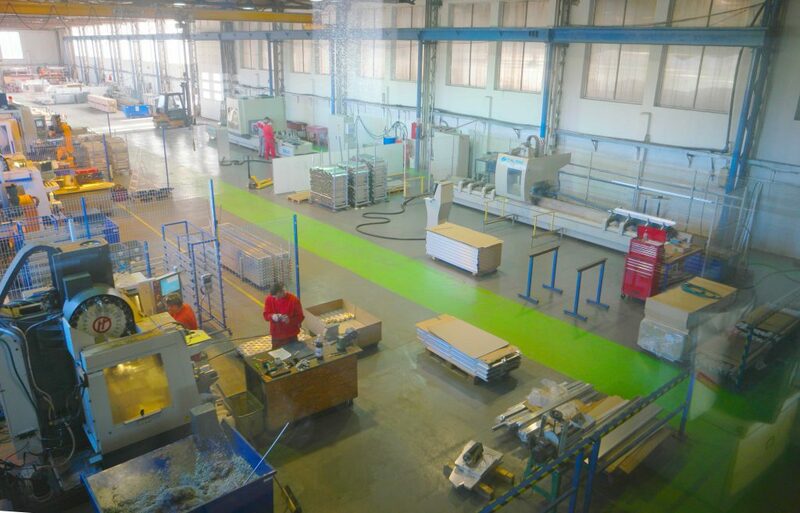 The EeB cPPP was launched in December 2013 under the European Economic Recovery Plan managed to attract a high industrial participation and help innovate in the building sector. The HYBUILD project has received funding from the European Union’s Horizon 2020 research and innovation programme under grant agreement N° 768824.